VIXX's Leo is in another controversy, with the same woman from last year's fancafe controversy. 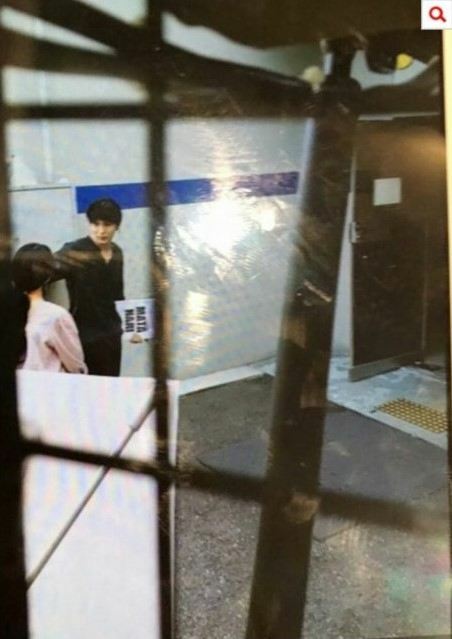 Someone snapped several photos of the alleged couple after Leo's musical "Monte Cristo". 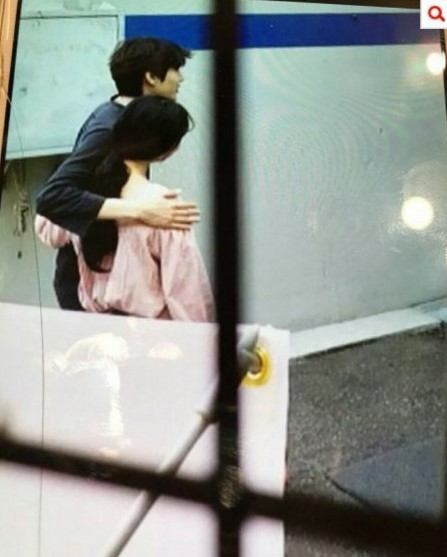 The woman in the photos is apparently the admin of the Leo fansite "Close To You". 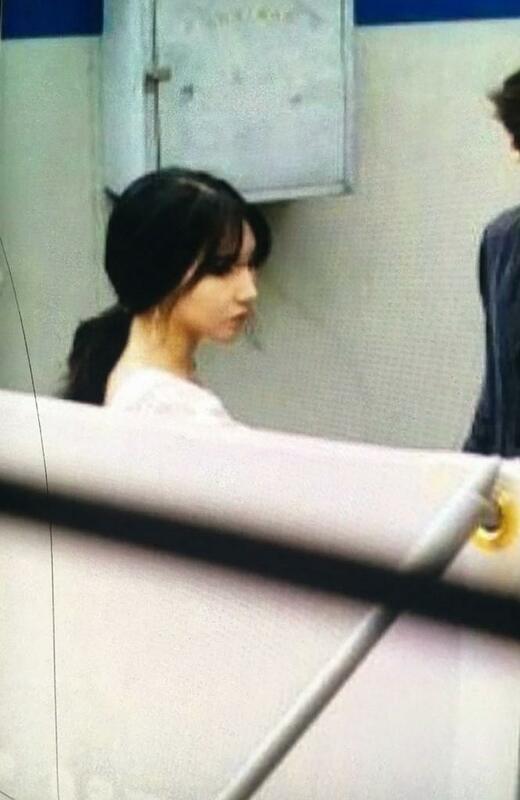 According to reports she showed up to provide food and support for Leo and the staff members. The relationship is under scrutiny, after the admin and Leo were seen hugging and afterward disappearing together. Although many fansites delete the photos, the photos still pop up on the internet. The fansite, "Close to You", has been shut down following the photos. Last year, the fan site admin was also involved with a controversy due to her close relationship with Leo.